Our listing at 7000 Red Stone Court is an absolute MUST SEE! This stunning home is located in popular Red Hills subdivision where you find all of the benefits of country living close to town and with paved roads! This home features 4 bedrooms and 3.5 bathrooms. 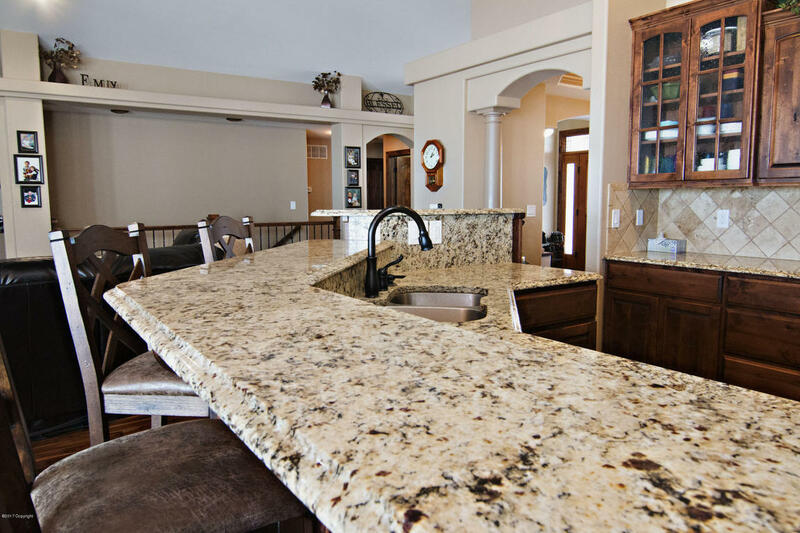 High quality custom craftsmanship makes this an absolutely one of a kind home. 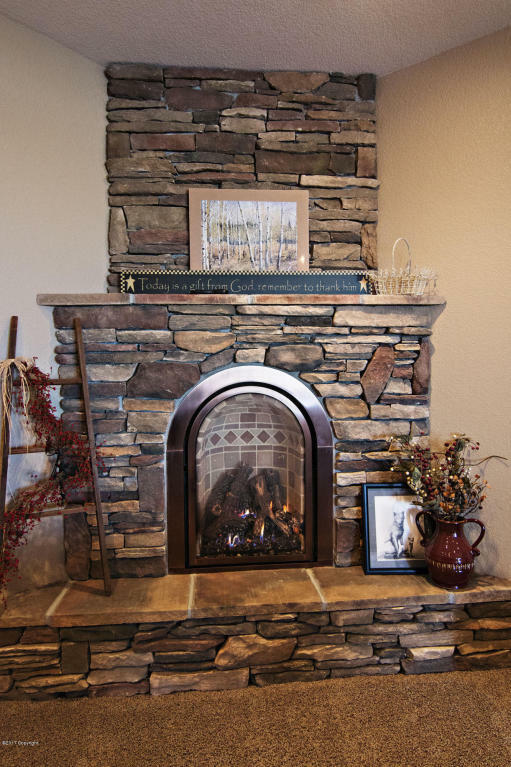 Two gorgeous stone fireplaces and lots of high end finishes are found throughout. This home has both formal and casual dining rooms and two living rooms for entertaining or large family dinners. 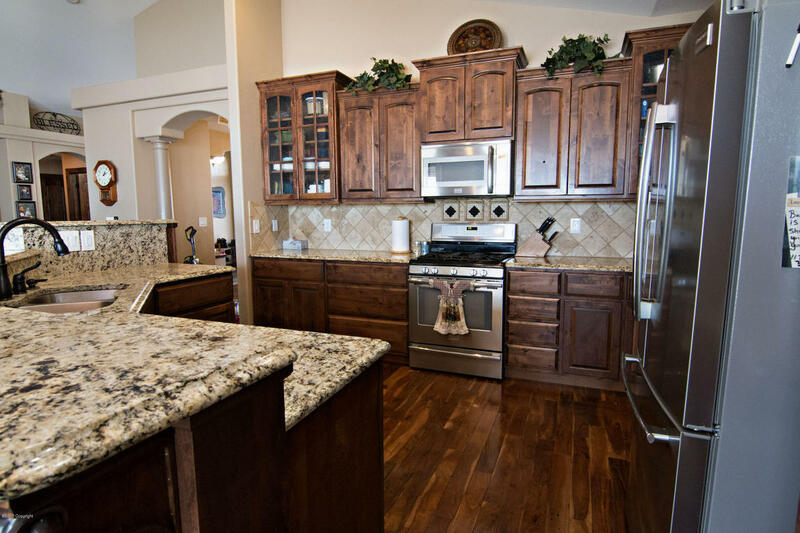 The gourmet kitchen boasts granite counter tops, custom cabinetry, and hardwood floors. Each of the generously sized bedrooms comes complete with large closets allowing for an abundance of storage space. 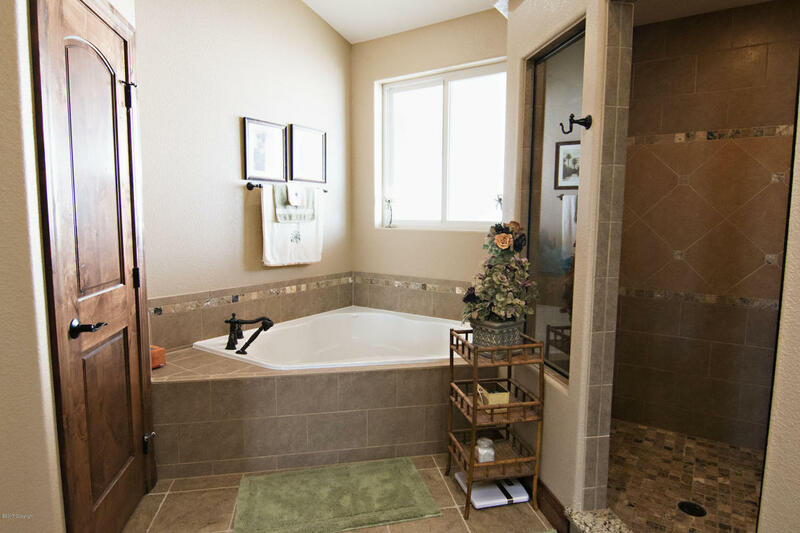 The bathrooms in this home are simply stunning and not one but two of them feature garden tubs! 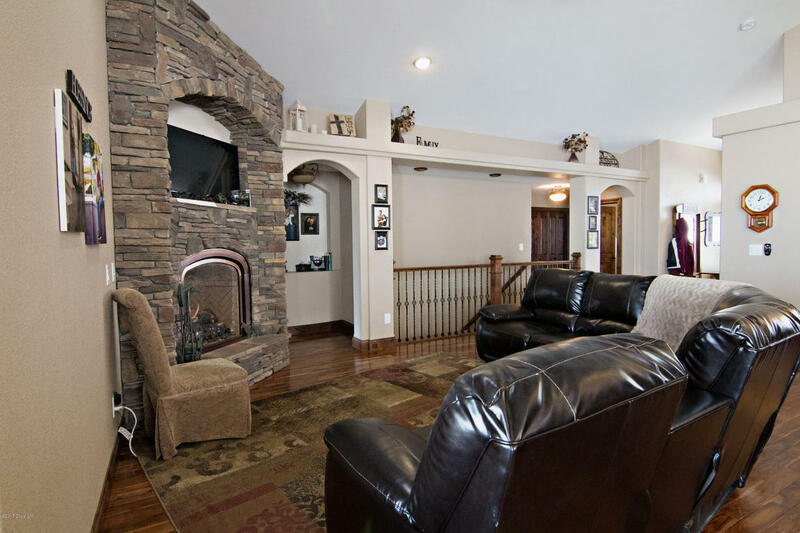 The walk out basement boasts a wet bar and theater room again perfect for entertaining! 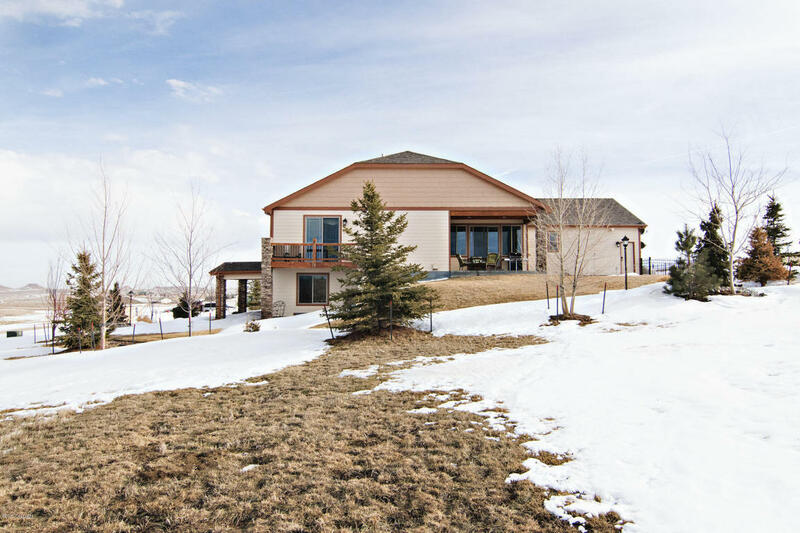 Outside of this home you will find expansive views, two patios and a convenient dog run. This home sits on a 5 acre lot with two more 5 acre lots available next door if you need additional acreage. 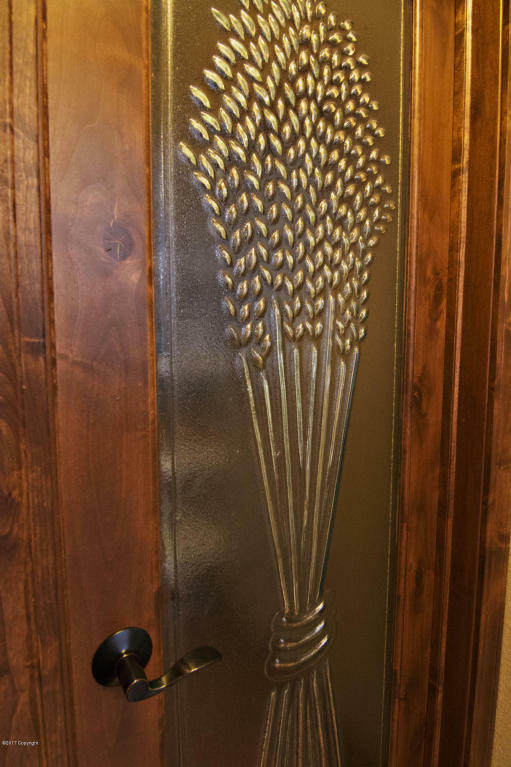 Take a sneak peek with the photos below and then call to schedule your private tour!